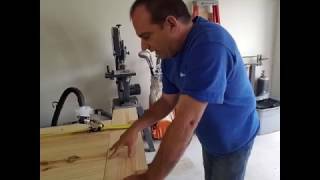 Straighten boards. 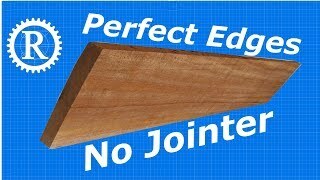 No jointer. 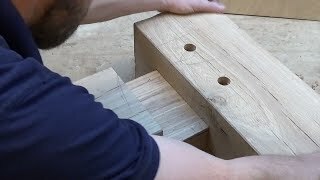 No jig. 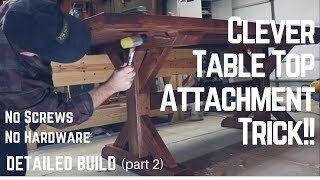 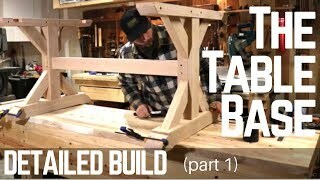 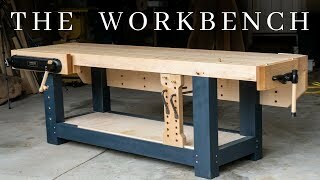 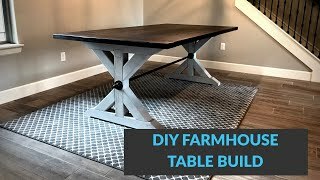 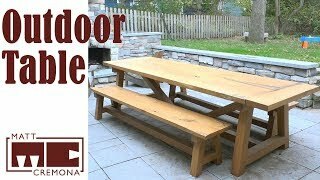 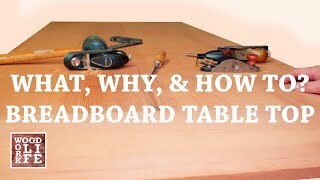 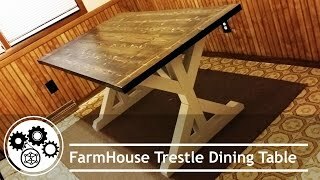 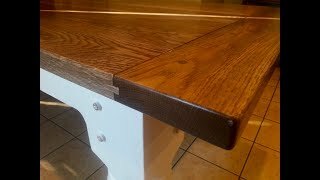 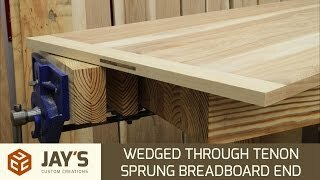 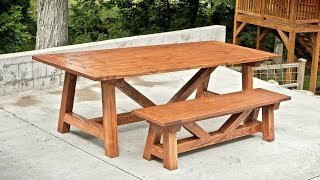 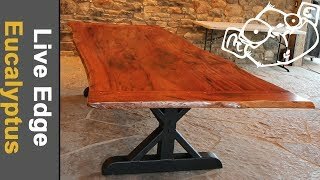 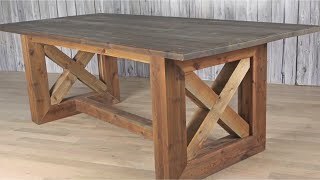 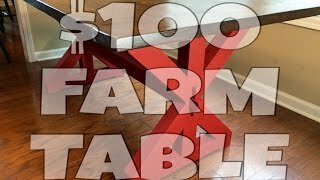 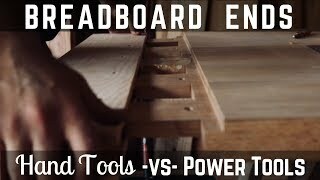 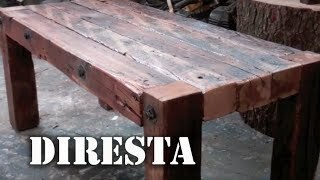 Farmhouse Table... how to build them correctly. 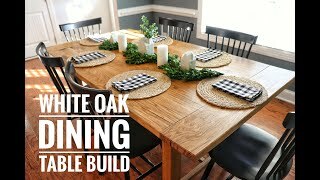 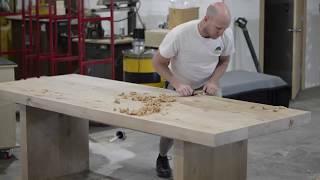 White Oak Dining Table Build - Rough Start, Smooth Finish.